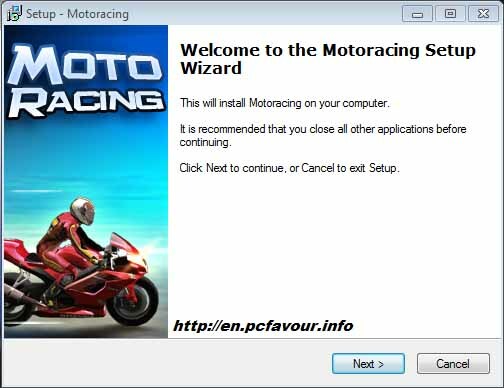 Free download Motoracing game for PC. 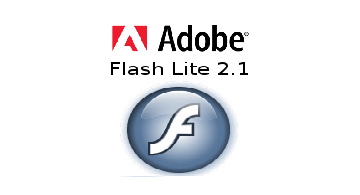 It is developed by Gametop. It is a 3D motor bikes racing game. Motoracing is very interesting game to play because of its visualization, background sound and the locations which will be seen in this game. 3D game is always enjoyable to watch and to play because of its graphics; same case is with Motoracing game. You’ll enjoy a lot during play of this game and feel that you are actually riding a bike. First of all, chose your racer name and then pick a bike from a large collection to race. Every bike has its own features and will be different from others with speeds, acceleration and handing power. Then finally chose the color scheme for your bike, make it stylish. Now, be ready, it’s time to start your engine and run for race. There are three options to play this game: quick race, career and new career. In quick race option, you’ll have another 7 racers to compete. Race will start from Lakes valley, your mission is to defeat them all and earn performance style points as many as you can. Bonus can be earned by doing jumps or kicking down the other racers. Remember one thing; don’t let your opponents to kick you off your bike.